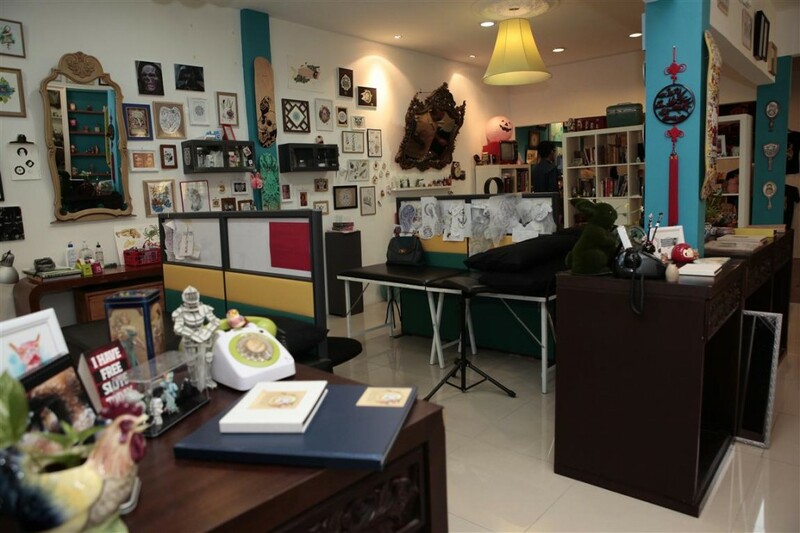 Pink Tattoos was founded by Lynda Chean. 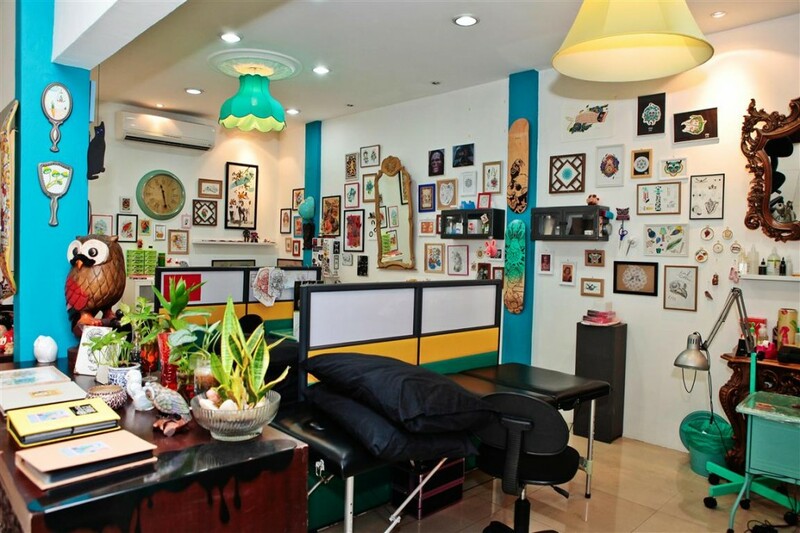 It is an exclusive tattoo shop on Jalan Telawi,Bangsar in Kuala Lumpur, Malaysia. We have a high standard of hygiene making sure that clients receive quality tattoo work in a sanitary environment.